What an exciting time of year. It is time to add some items to your Christmas Wish list! For two days TPT is holding a sale for you to save big this holiday season! This means a SITEWIDE SALE on Monday and Tuesday! These amazing sales don't happen very often, so it's no surprise that we all ge a little excited when it does happen! For a great reason...EVERYTHING in my store is 28% off! Don't forget to use the code SMILE at checkout! 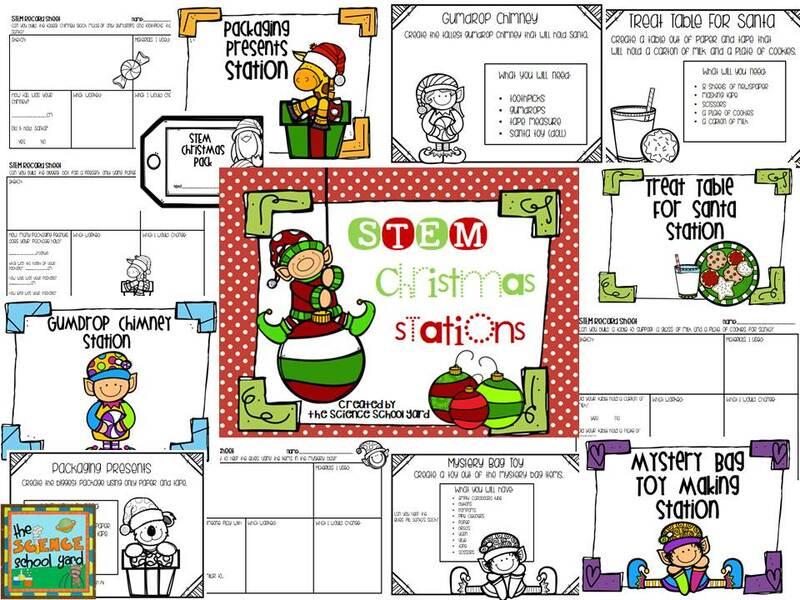 The kids are ready for ways to add joy and holiday cheer to your classroom...but keep the academics alive! Why not try some great STEM activities to do just that! Kids love penguins! 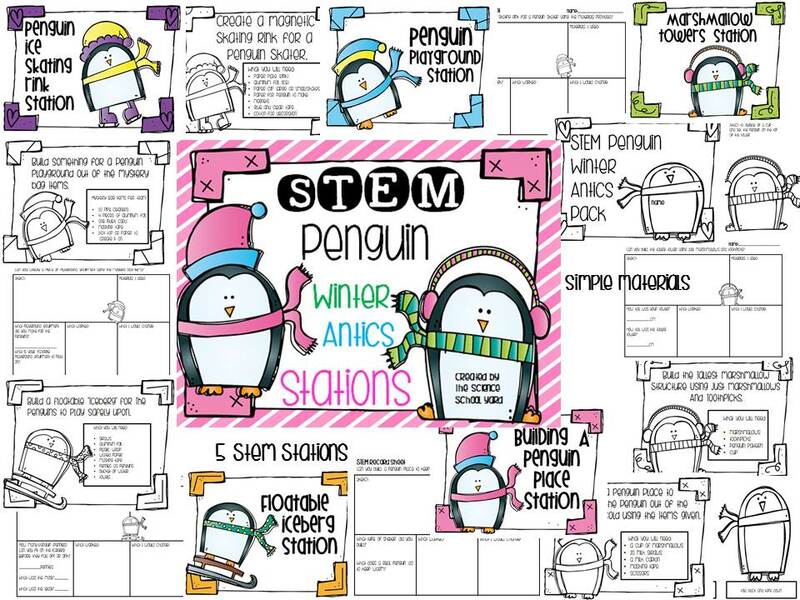 How about creating a penguin ice skating rink...a penguin playground...or marshmallow tower for penguin???? 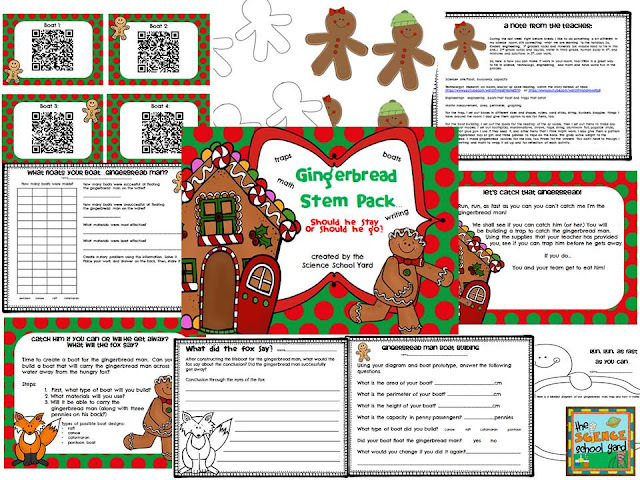 Another pack I use each year with my 5th graders is the Holiday Science pack filled with activities that include mixtures and solutions because that is the FOSS unit I am working on. I try to keep up with my road map by adding some activities that can really fit both needs! My new pack I made last year for my classroom teachers that incorporates reading, writing, math, and science really incorporates each letter in S...T...E...M! 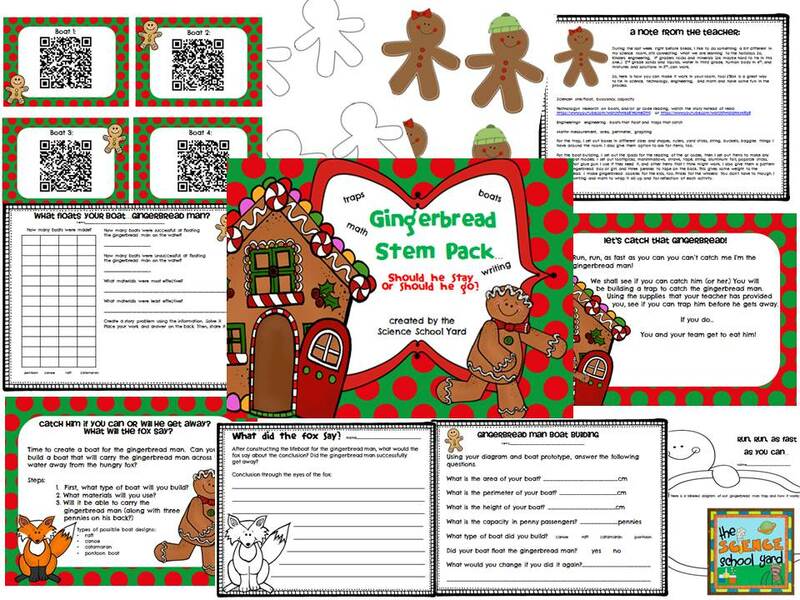 Winter/Christmas STEM Stations that include candy...cookies...mittens and more!